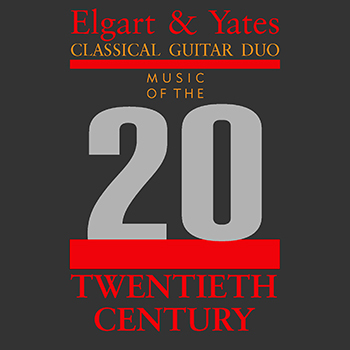 The debut full-length recording by the astonishing Elgart & Yates Duo. This LP is an audiophile analog recording. Certainly one can tell from their tremendous playing technique that this pair of American guitarists has nothing to fear from their duo competitors. I'd drive a hundred miles to hear them anytime.